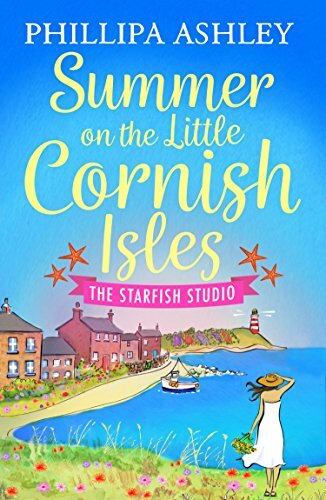 Jess has lived at the idyllic flower farm on the Isles of Scilly her whole life. 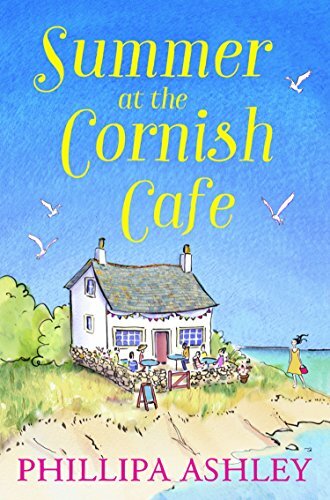 But when her boyfriend Adam leaves without explanation, Jess discovers that even her little slice of Cornish paradise can be lonely. 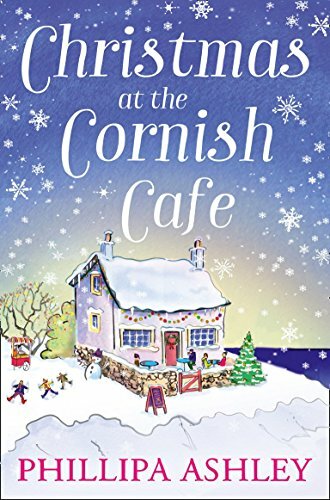 For the first time in Will's life, he’s met someone he can’t stop thinking about. But nothing is simple when the woman of your dreams is working for you. 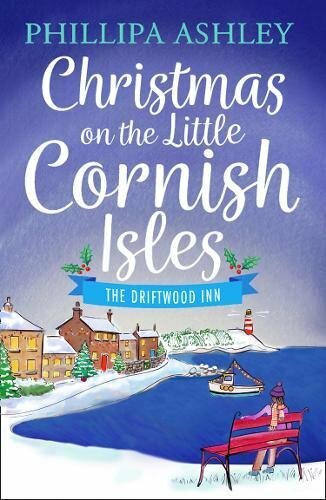 "A glorious, tantalising taste of Cornwall. I could almost taste the salt of the sea air as I read it." 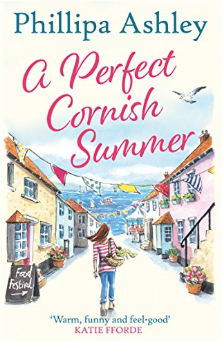 "The perfect read for wherever you take your holiday, but chances are, if you read this first, you'll want to be heading to Cornwall!" "An utterly glorious escapist read from one of the freshest voices to emerge in women's fiction today. I loved every gorgeous page."